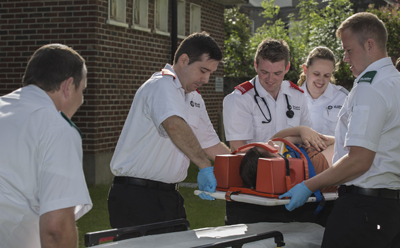 St. John Ambulance Ireland offers First Aid and CPR training, Ambulance transport as well as First Aid cover for events and youth programmes. 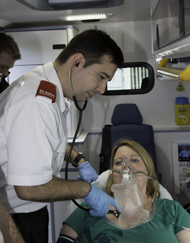 St John Ambulance is an international humanitarian organisation with over 500 000 volunteers in over 20 different countries. It has been offering First Aid and CPR training as well as assistance to sick and injured members of the public for over 100 years. 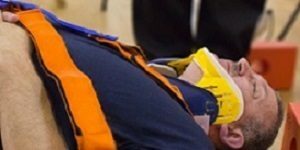 This 3-day course replaces and improves on the OFA course and is the recognised standard meeting the requirements of the Safety, Health …. 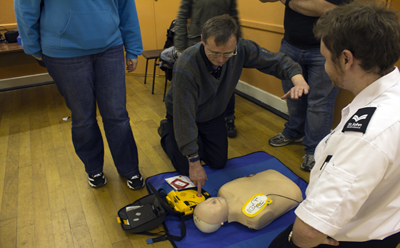 This 2-day refresher course replaces and improves on the OFA course and is the recognised standard meeting the requirements of the Safety, Health …. 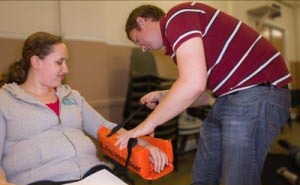 Please click here for details of our other offered courses..